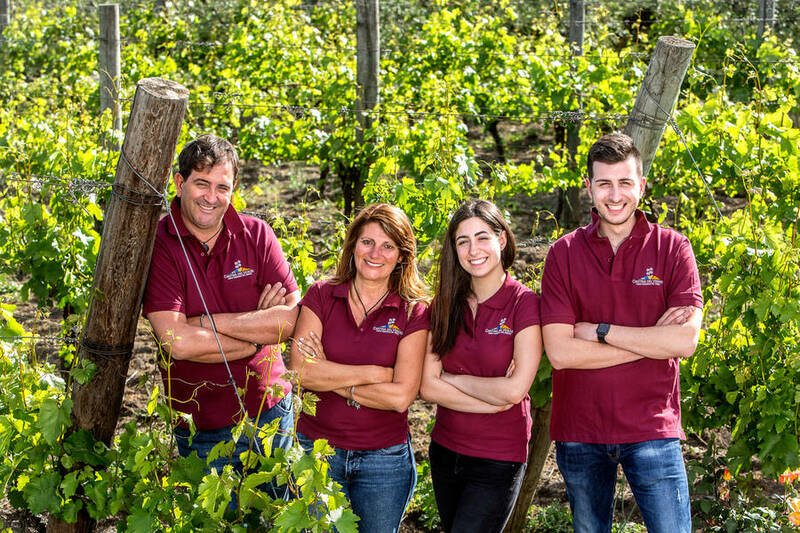 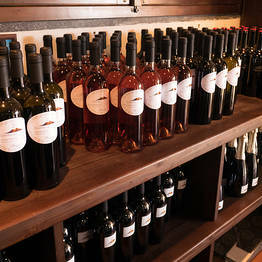 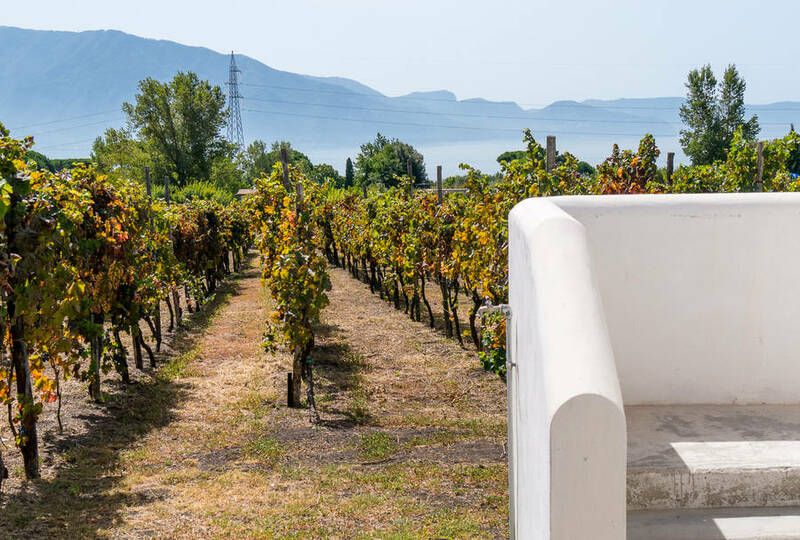 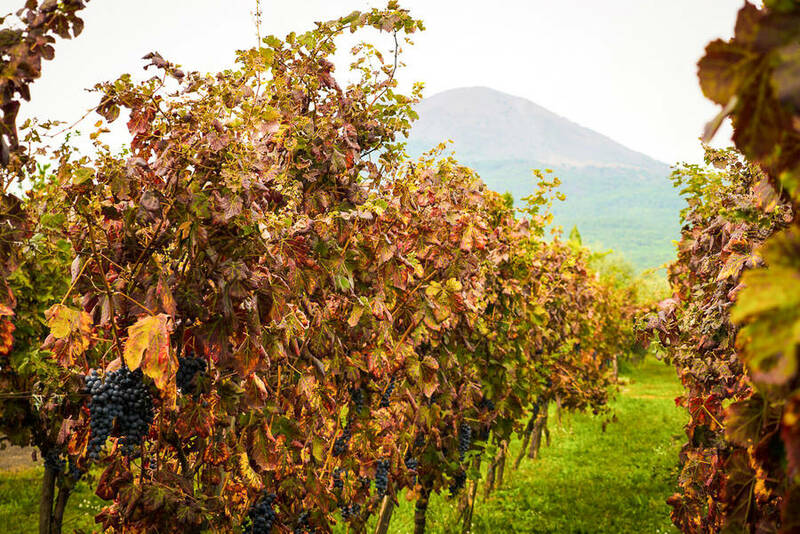 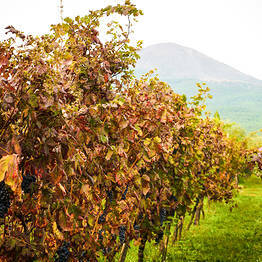 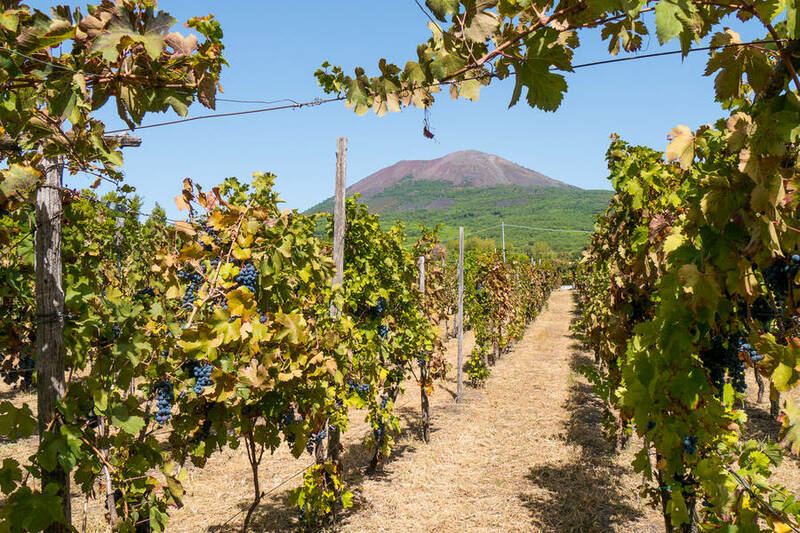 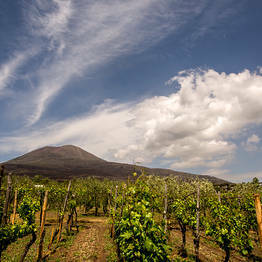 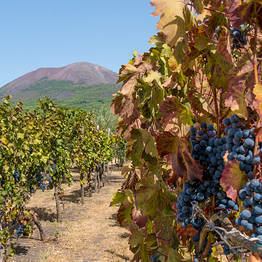 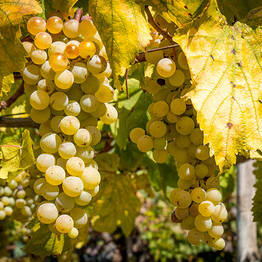 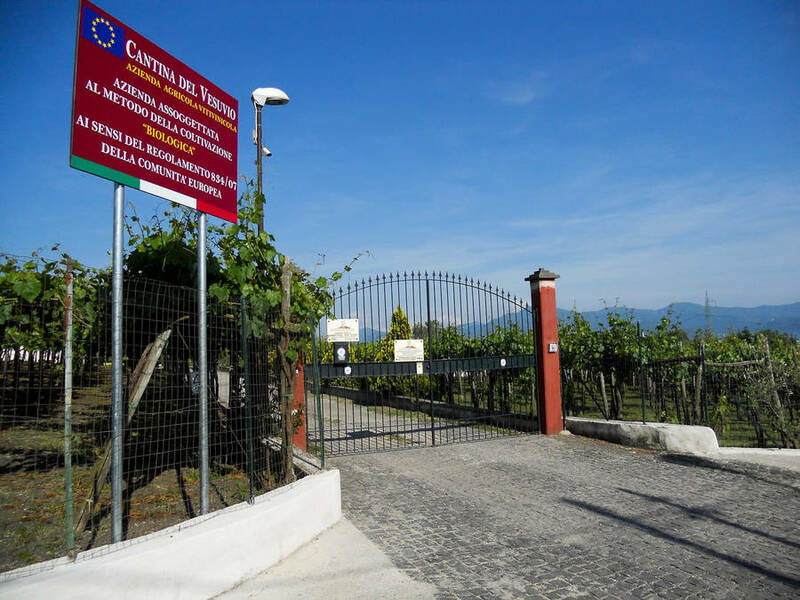 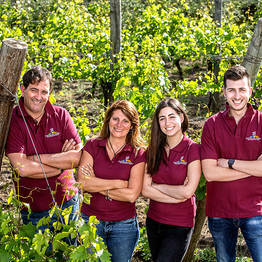 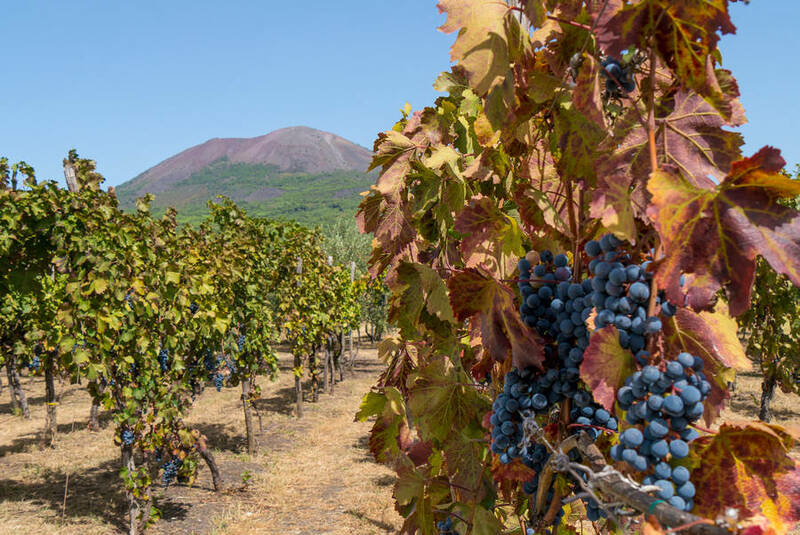 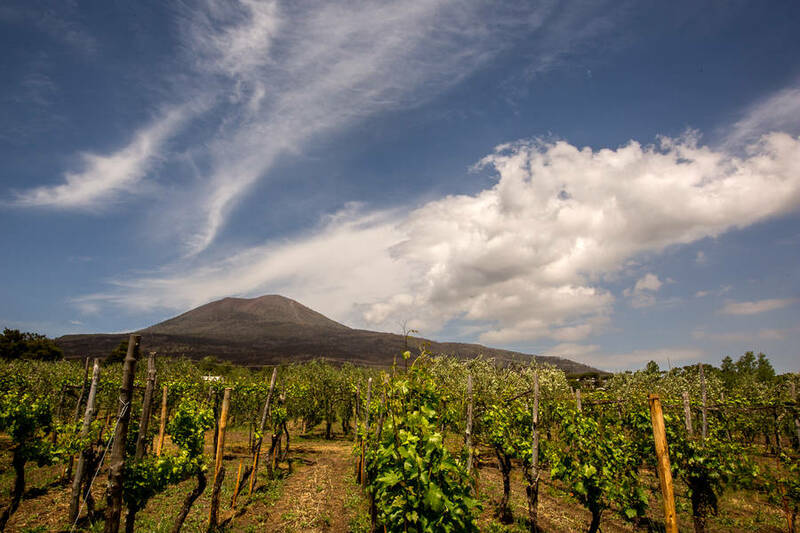 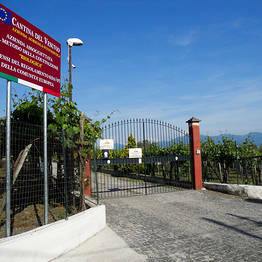 Cantina del Vesuvio is a winery specialized in Lacryma Christi, a wine produced exclusively on the slopes of Mount Vesuvius and almost unknown outside of the region of Campania, despite its long history. 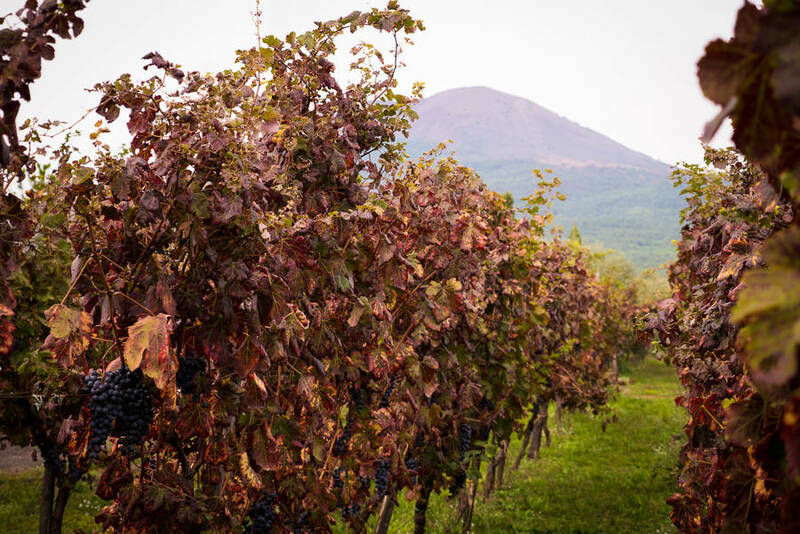 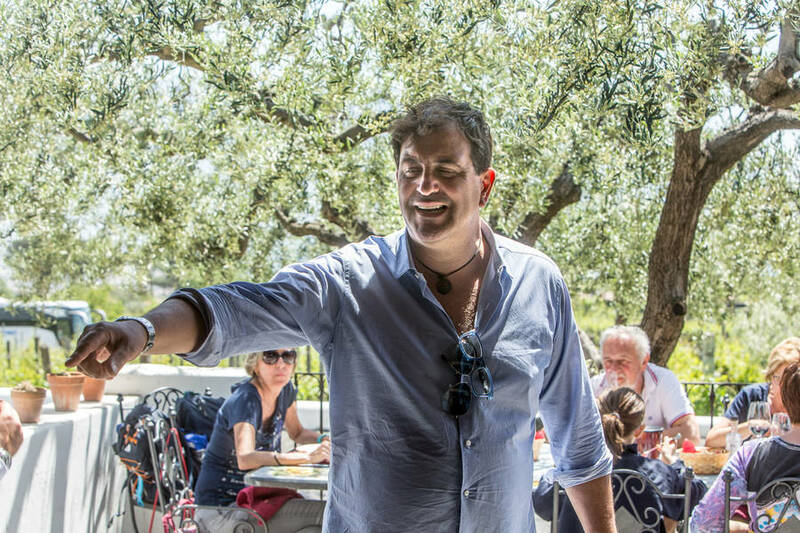 This wine was made and beloved by ancient Romans, and vineyards have covered these mountain slopes since the 5th century BC. 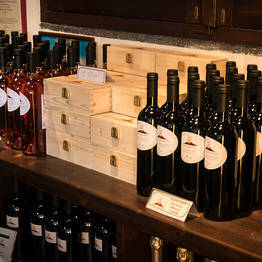 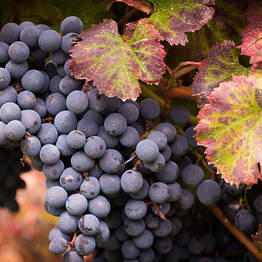 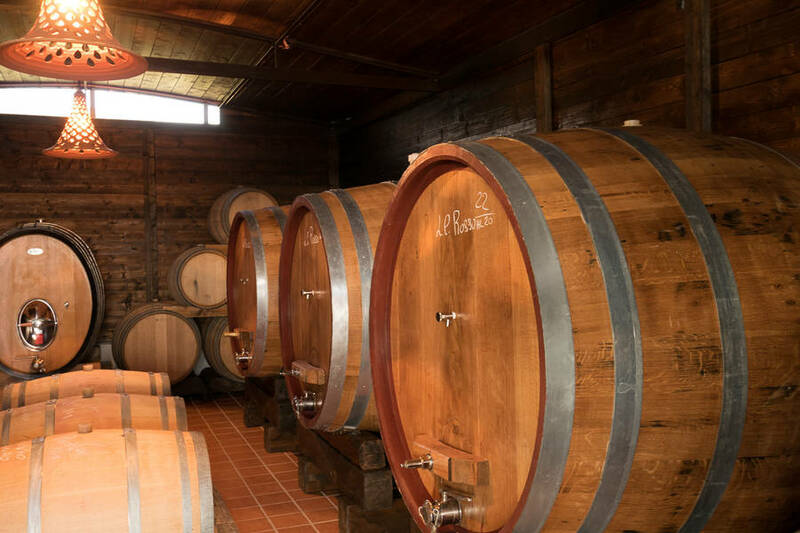 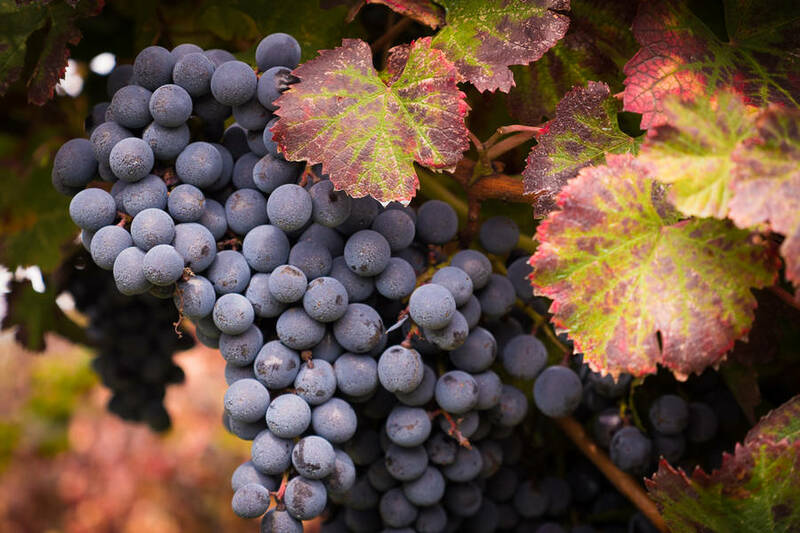 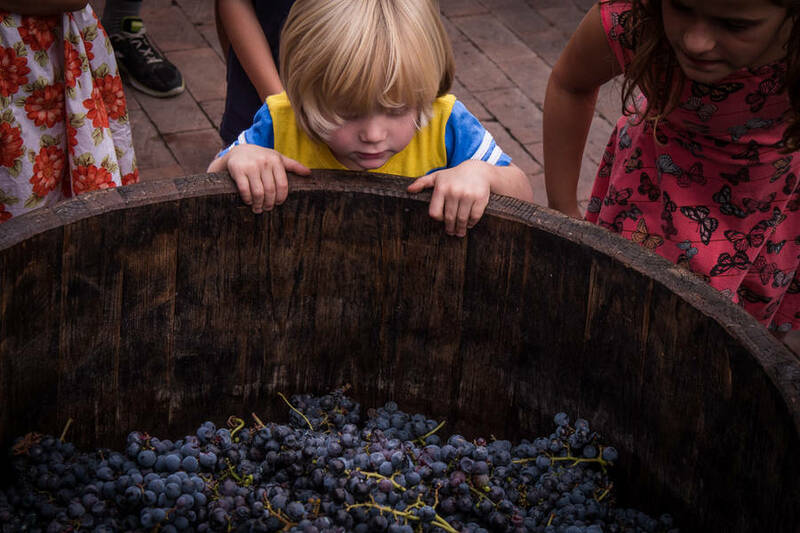 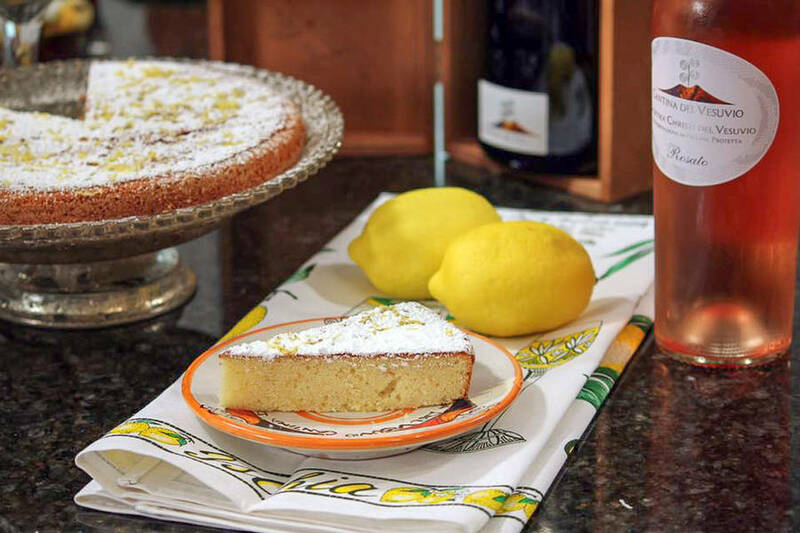 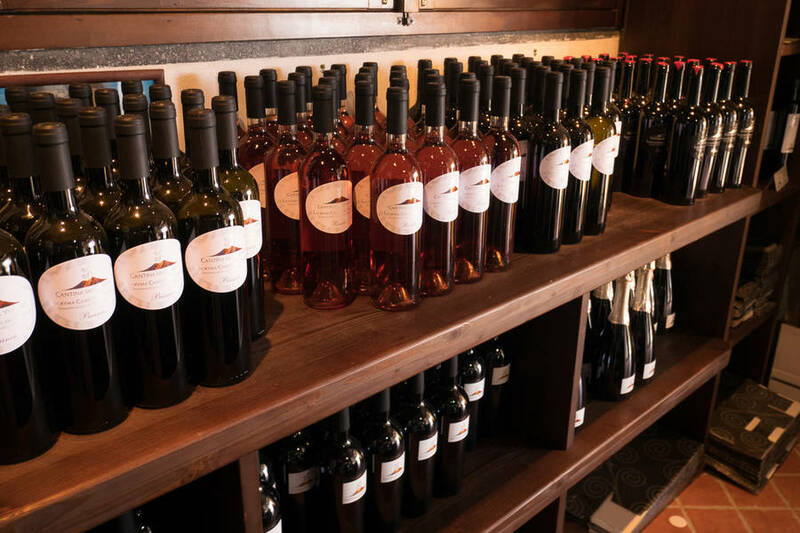 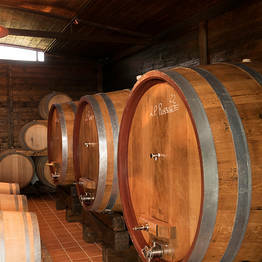 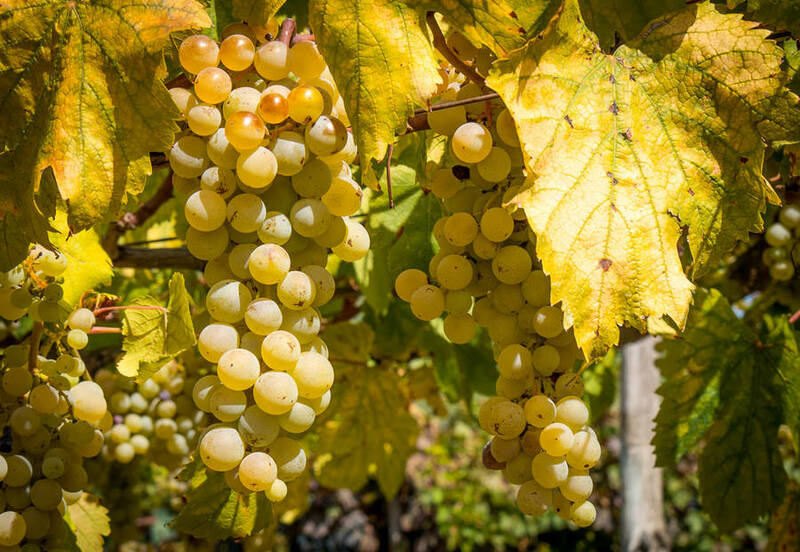 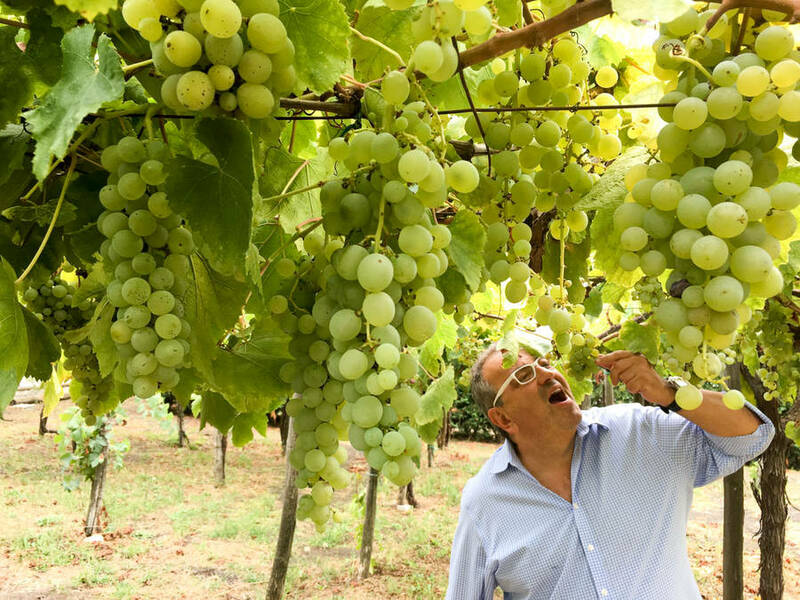 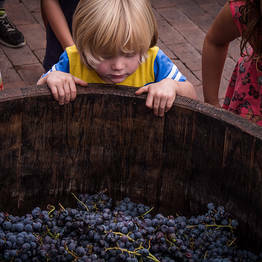 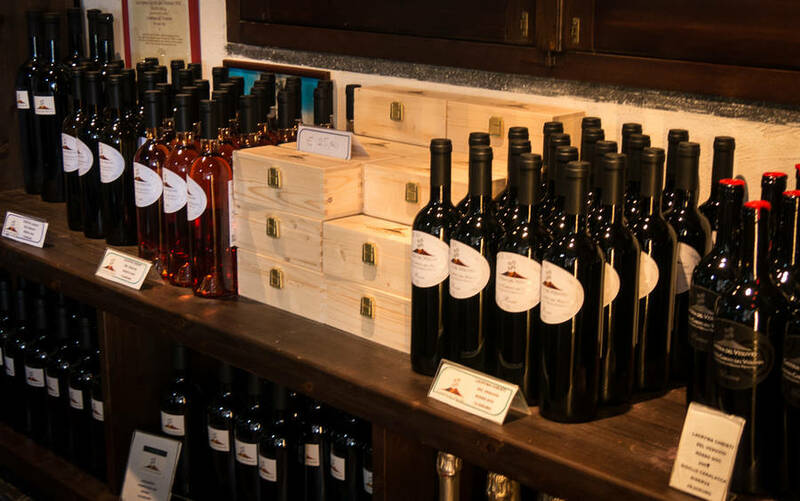 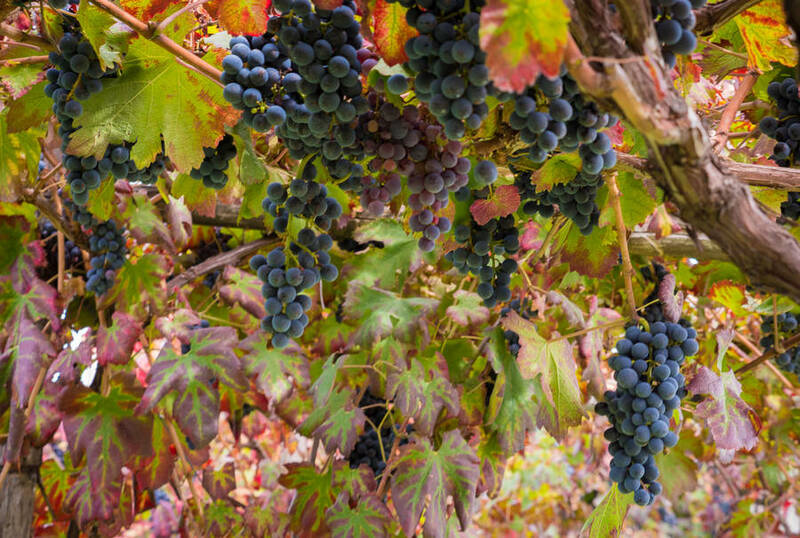 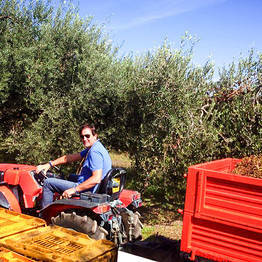 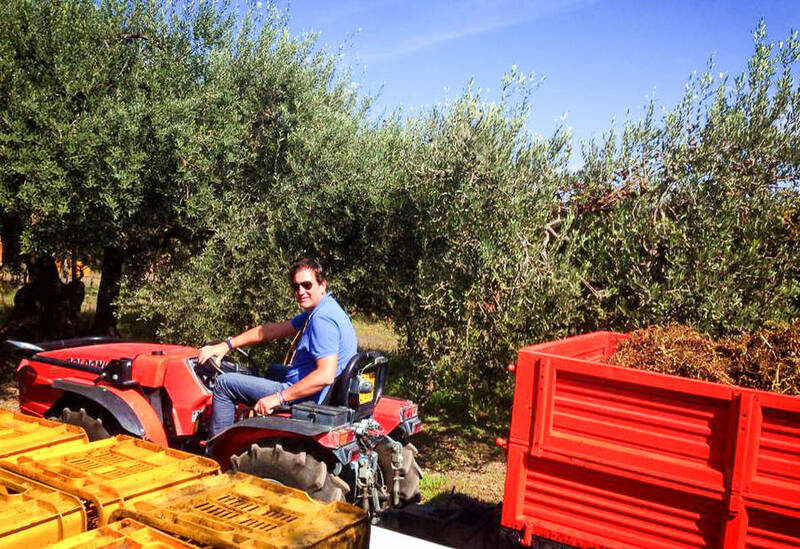 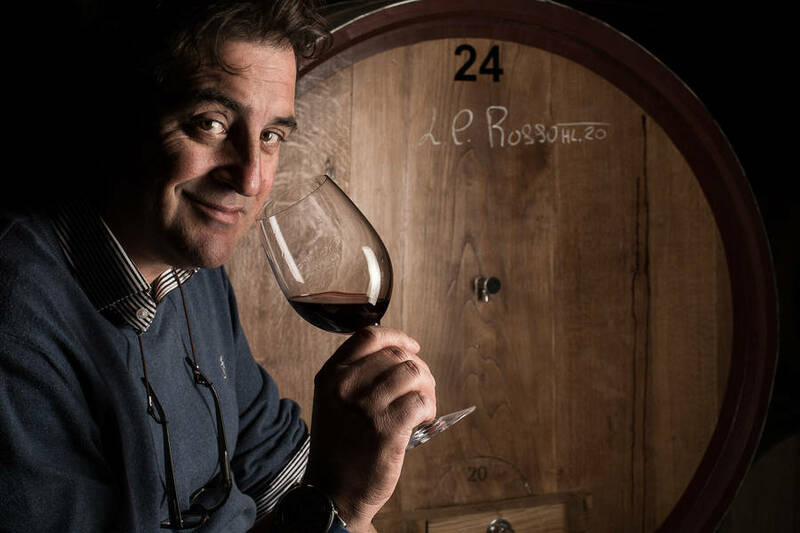 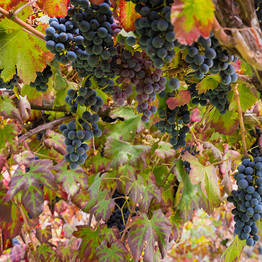 The winery has kept this ancient tradition alive by growing heirloom Caprettone and Piedirosso grapes to make their limited number of bottles of organic wine, sold only through the winery. 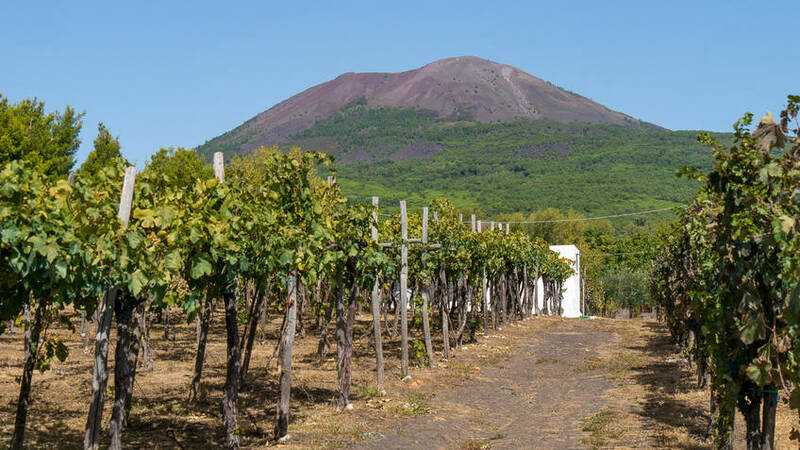 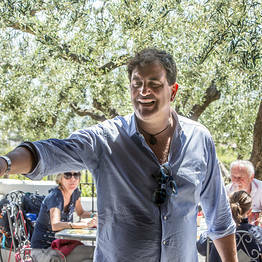 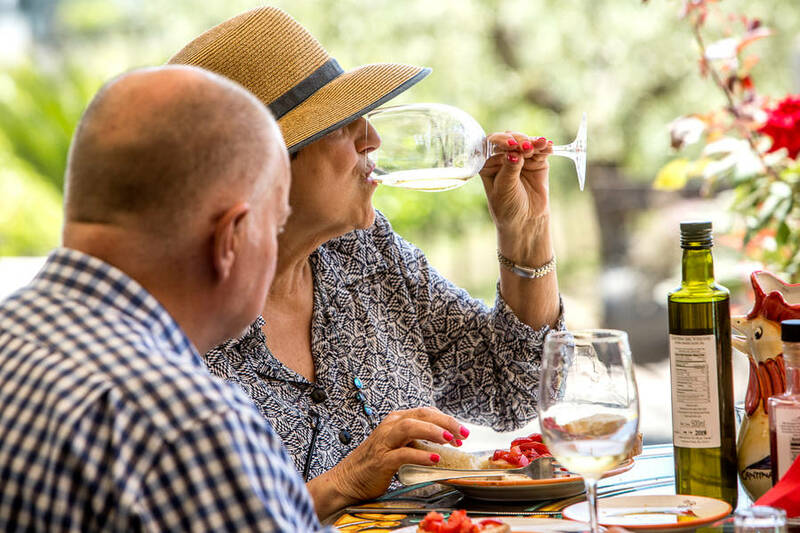 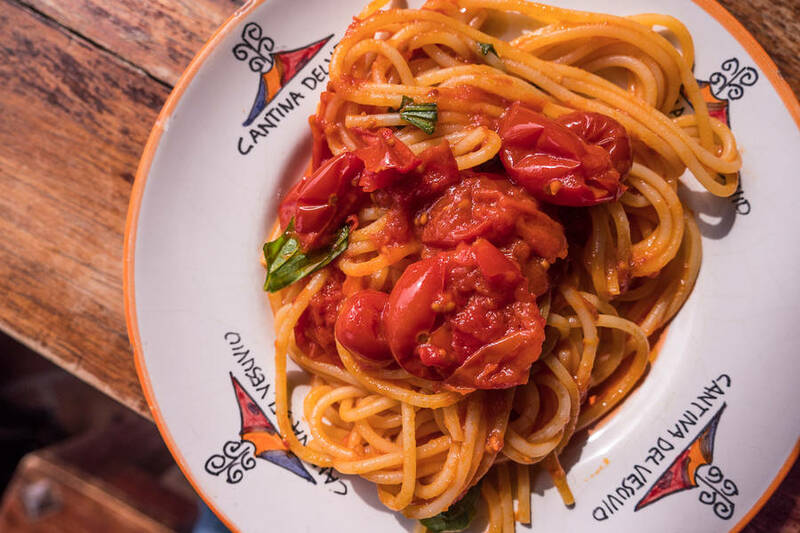 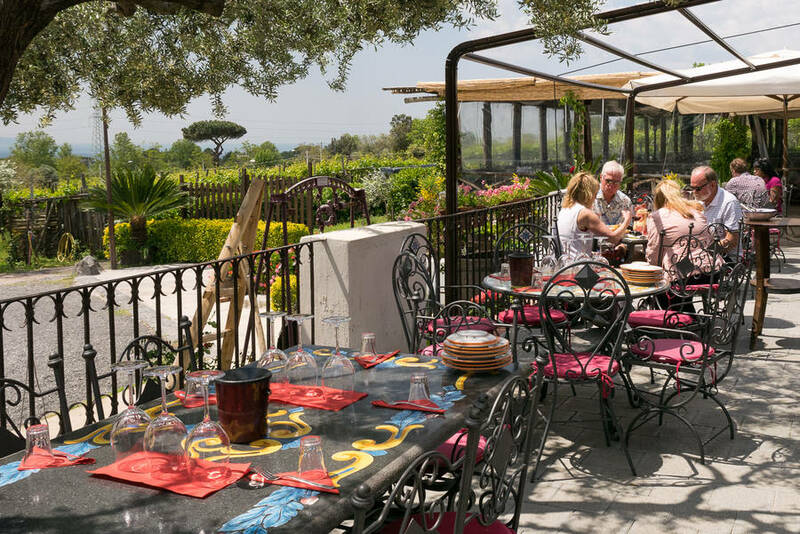 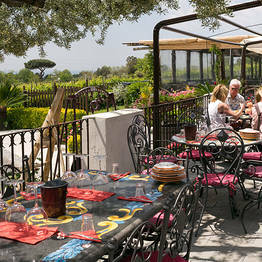 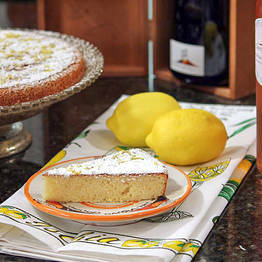 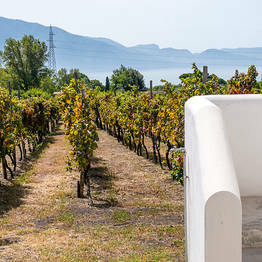 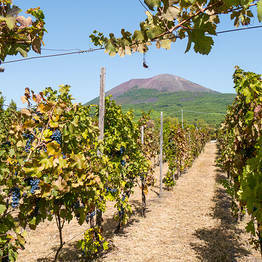 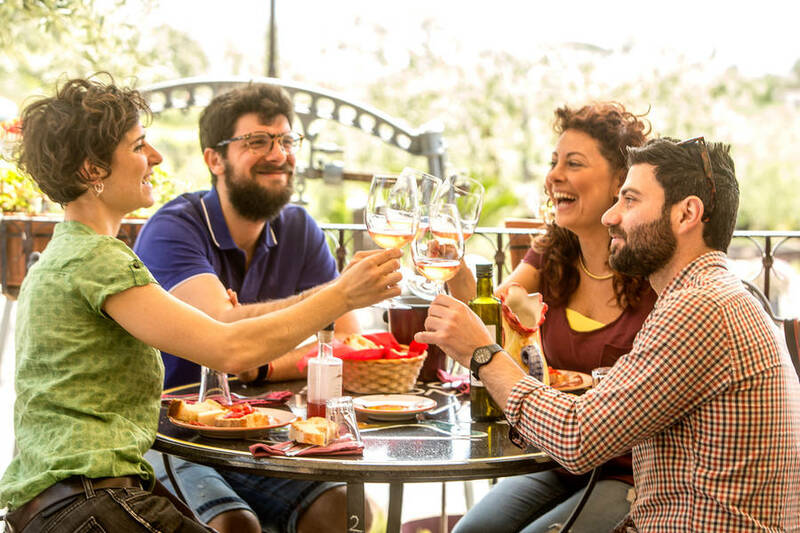 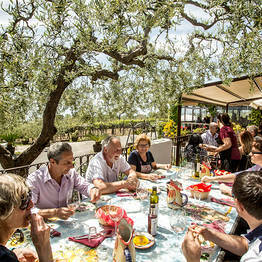 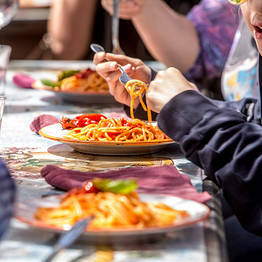 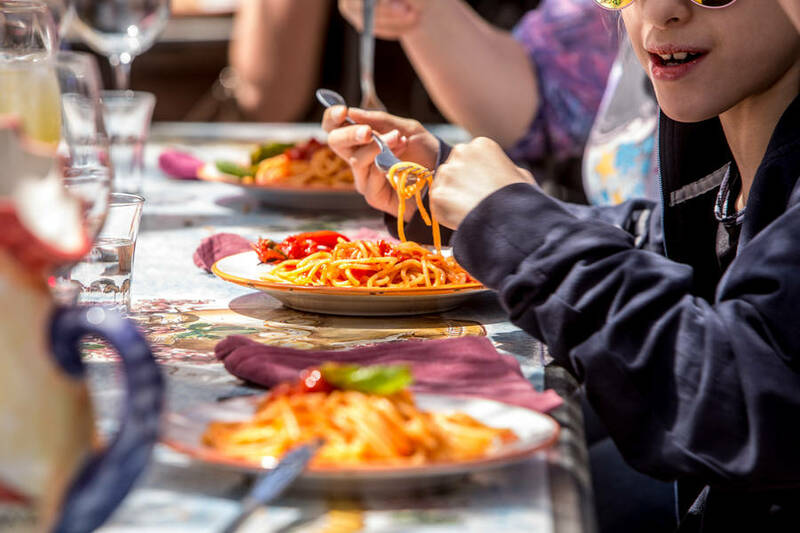 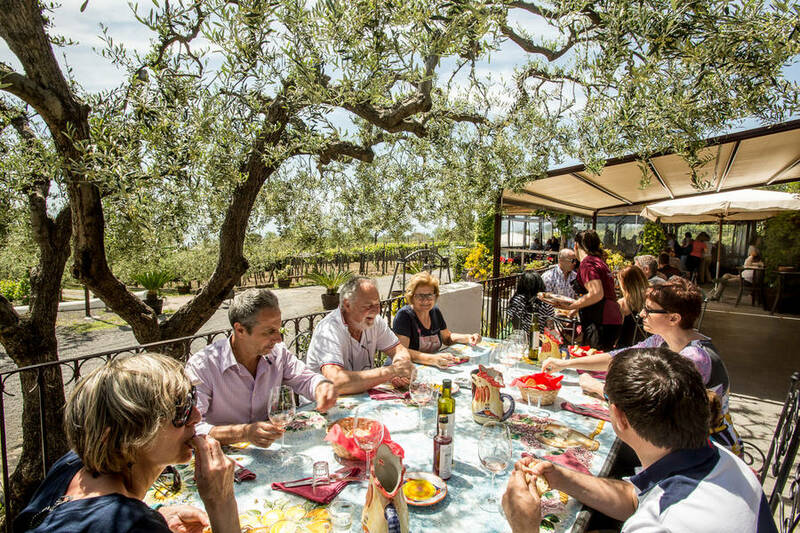 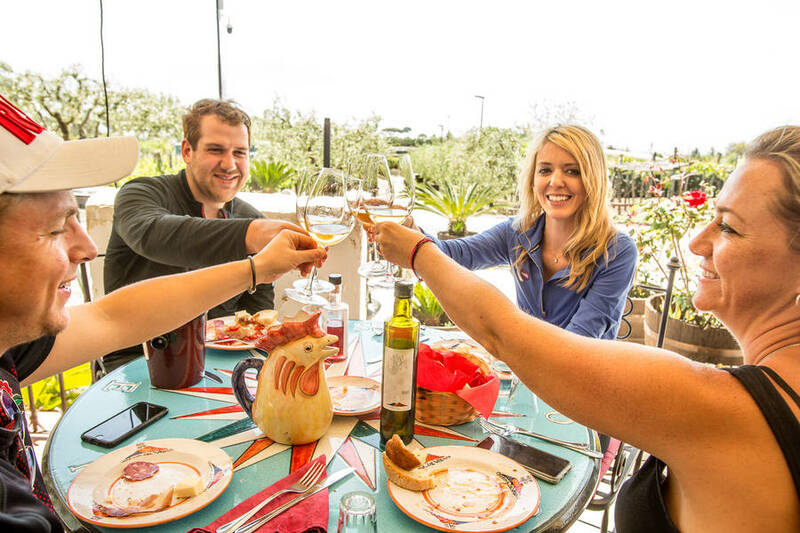 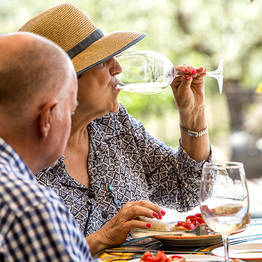 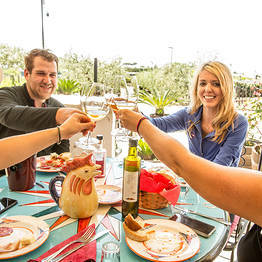 Cantina del Vesuvio offers guided tastings and cooking classes, a unique way to discover the history and culture of the Vesuvius National Park while enjoying the quiet of the countryside and extraordinary views over the Bay of Naples.